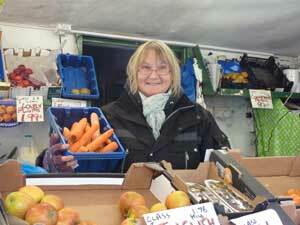 Ros's Fresh Fruit & Vegetables sells quality fresh produce at great prices. Keep healthy and indulge in all this season has to offer. Lots of local produce on offer with a friendly service.